Adopt A Student And Change A Life! The Adopt A Student Program is designed to provide a college preparatory, faith based education to students with financial obstacles that prevent them from attending John W. Hallahan Catholic Girls' High School. We ask members of the school community, local businesses, and friends of Hallahan to make a financial commitment to supporting a Hallahan student. Ideally, this commitment would continue through the conclusion of a student’s academic career at Hallahan. 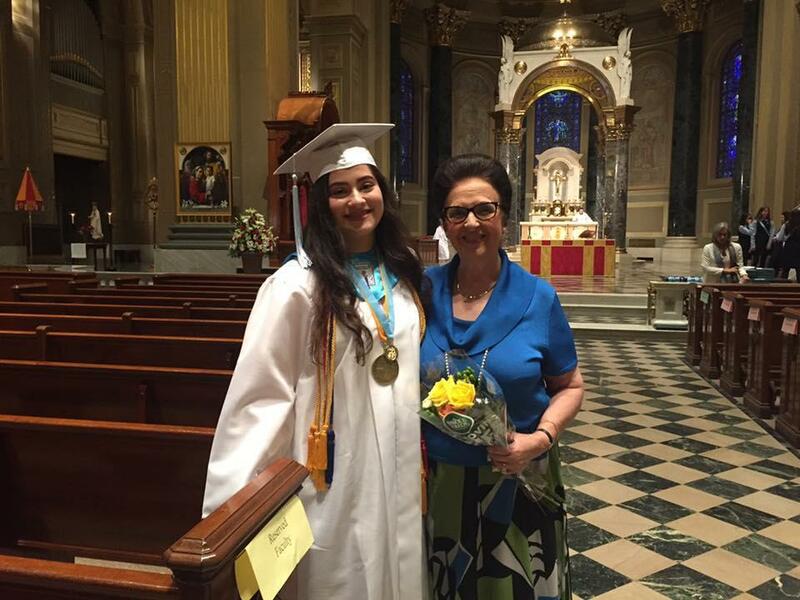 However, a number of donations to the Adopt A Student Program are made yearly to go to the most needy student or are made in memory of a former Hallahan faculty member, administrator or student. Please contact the Advancement Office at Advancement@jwhallahan.com or 215-563-8930 for additional information on how to become an “Adopt A Student” donor.